Orchestrating Your Success (OYS) helps businesses advance their ambitious project goals through project management to maximize business resources and increase project profitability. 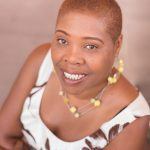 Cerila Gailliard is the owner of Orchestrating Your Success (OYS) LLC. 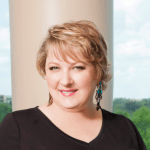 Cerila Gailliard holds a Project Management Professional (PMP)® certification from the Project Management Institute, and Certified ScrumMaster® (CSM) through Scrum Alliance as well as Bachelor of Science in Business Information Systems (University of Phoenix). Cerila resides in Tempe, AZ. In her free time, she volunteers as a Project Coordinator, City of Phoenix and IRS, for the Volunteer Income Tax Assistant Program. 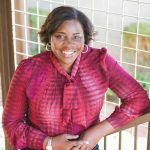 She is a Member Ambassador for the Phoenix Chapter of the Project Management Institute (PMI) and a Venture Mentor for the Entrepreneurship and Innovation Program at Arizona State University. Connect with Cerila on LinkedIn and follow OYS on Facebook and Twitter. Geeked Out Media is a website design agency, specializing in helping companies rebrand and take their businesses to the next level. Geeked Out Media owners have built websites that reach page 1 of Google in highly competitive markets against companies with much bigger marketing budgets. They know that with the proper website setup, keyword research, pre-planning, and an ongoing content marketing plan, your website can do the same. Geeked Out Media is focused on helping you turn your website into an asset that works for you instead of a time and money pit. If you’re ready to get serious about your online presence, they’re ready to take you to the next level! Megan Good is the founder of Geeked Out Media. She has been building websites and doing graphic design for over 16 years. She worked for a number of years in the Real Estate Development arena – helping with projects from Freeman Farms to Merchant Square in the Chandler & Queen Creek Area. For over 10 years she worked for a local multi-million dollar event company as their online marketing manager, helping them to reach page 1 of Google. Her passion has always been to help companies grow and her hard work ethics and drive for what she does helps her own company stand out in the industry. Connect with Megan on LinkedIn and follow Geeked Out Media on Facebook and Instagram. 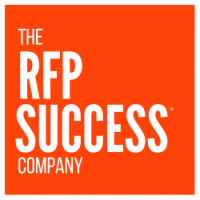 The RFP Success™ Company helps businesses win more business through RFPs (requests for proposal). Our motto is — Do Better, Win More. 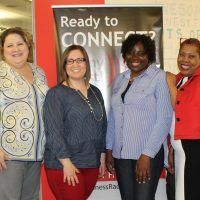 Through consulting, training, and support services, The RFP Success™ Company team has helped organizations win over $25 million in business in 2018 alone. 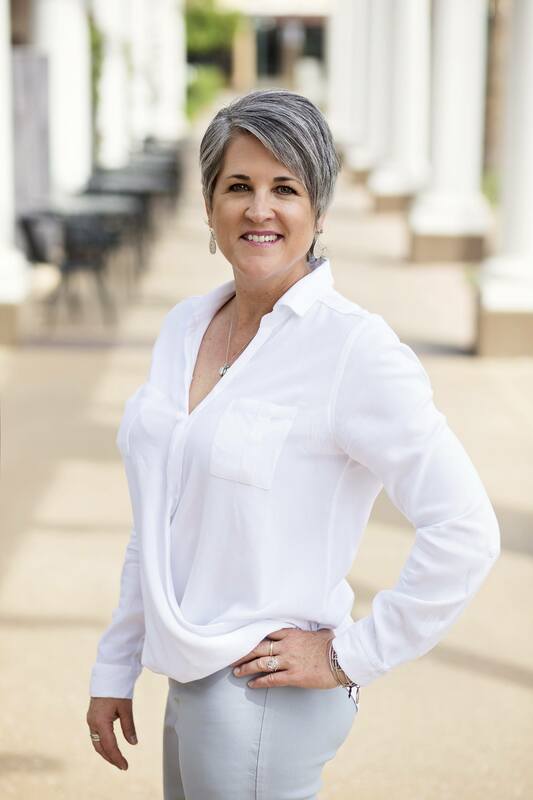 The fearless (and ridiculously fun) founder & CEO of The RFP Success™ Company, Lisa Rehurek, is a seven-time author, national speaker/trainer, and business builder. Lisa Rehurek shines with her down-to-earth, “get it done” personality. 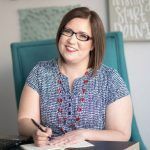 Obsessed with strategies and simplicity, Lisa transforms the most overwhelming tasks into simple, attainable steps that you will be eager to implement in your own business. Connect with Lisa on LinkedIn, Twitter, Facebook and Instagram. Renee M Lamb, LLC provides high quality training and coaching to professionals and new entrepreneurs who want to start and grow their online business so they can exit their jobs. Their vision is to disrupt and forever change the employee to employer relationship by economically empowering men & women globally through creating successful business owners. Their mission is: Move Every Client Toward Their Wildest Dream, Help Take The Labels Off Their Mind And Have Them Step Boldly Into Their Entrepreneurial Greatness!! 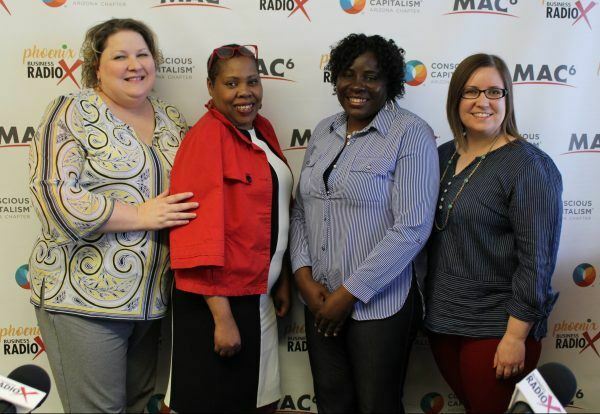 Renee Lamb has over 15+ years of experience in the corporate world. She has had management roles in HR, international healthcare and project management. But the role she loves the most is Job Exit Strategist for her own company, Renee M. Lamb, LLC. Renee is not only passionate for (well maybe obsessed) being an advocate for helping professionals to gain freedom and wealth via entrepreneurship. She believes her role is to give them wings so they can soar to greater heights on their entrepreneurship journey. She does this by her coaching programs and courses. 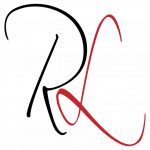 Connect with Renee on LinkedIn, Twitter, Facebook and Instagram.